Mr Grumpy Mug | Crooked cucumbers! It's the grumpiest man in the world! Crooked cucumbers! It's the grumpiest man in the world! He's pulled up all the flowers in his gargen! 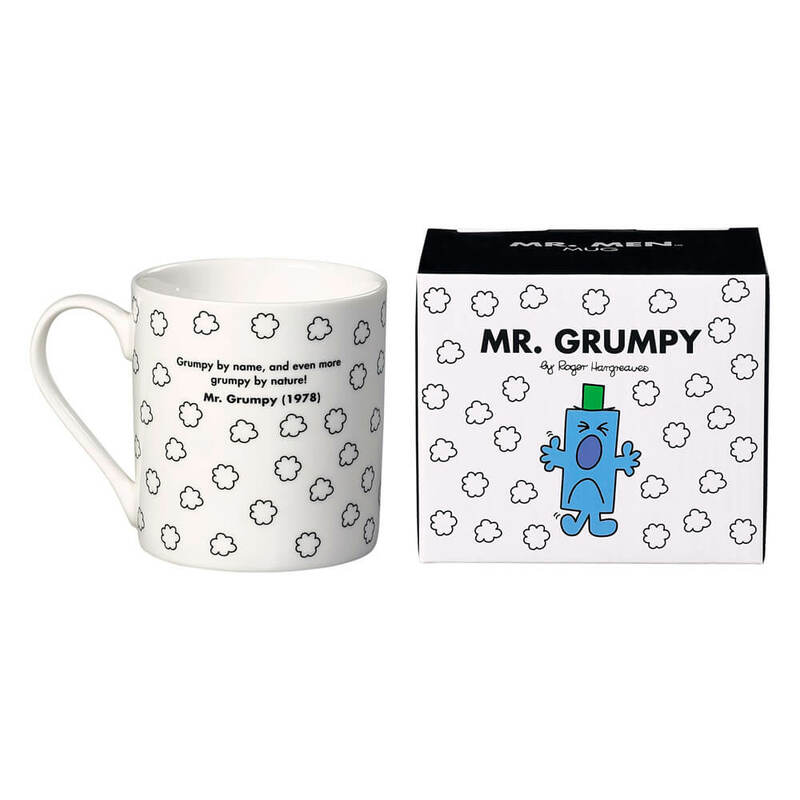 Mr Grumpy is a particularly grumpy sort, he's always in a bad mood, disliking anyone or anything who enters his cranky world! 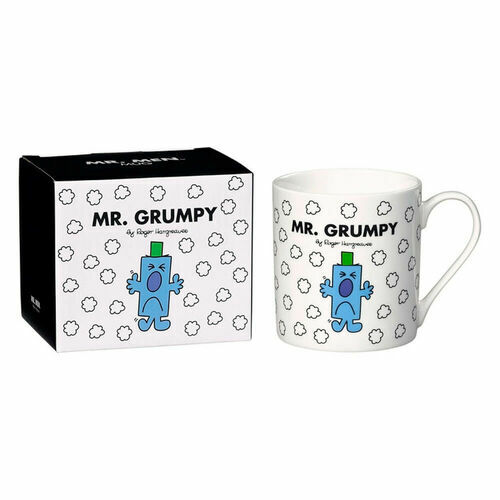 Your Mr Grumpy Mug is made from bone china and features the cantankerous Mr Grumpy himself, complete with iconic green top hat! 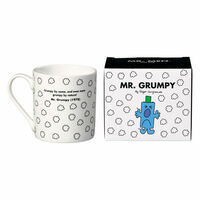 "Grumpy by name, and even more grumpy by nature!" It's the perfect gift for someone who's down in the dumps, life their spirits by helping them laugh at their mood!